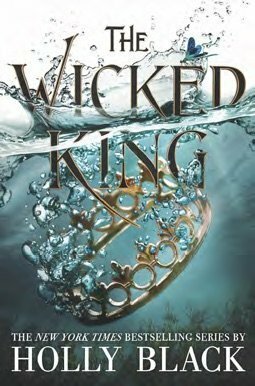 We talk to the best-selling author and enchantress about her love for the forest and her new book The Wicked King. Enchanted Living: Can you describe your idea of an enchanted forest? 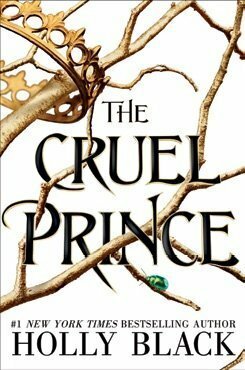 Holly Black: There’s this line in The Cruel Prince, where a mortal girl who has been raised in Faerie is observing another girl: She’s looking around the forest, as though if she can prove it isn’t magic, then nothing else is, either. Which is stupid. All forests are magic. And I am going to stand by that. There’s just something about entering even a small patch of woods and drinking in the smells of leaf mold and moss and ferns that is calming and invigorating at once. EL: Much of your work centers on enchanted woods. Why has the forest been such a compelling setting for you? HB: Woods are liminal spaces in fairy tales—the place where the witches and wolves are, the place where one hides from the evil queen, a place of danger and transformation. But growing up in the suburbs, woods are liminal spaces too. Places you can play as a child and feel very far from your home, even if you’re only a few blocks away. Places you can sneak off to and drink with your friends as a teenager. And so I think they’re really resonant for me as a setting for lots of different stories. EL: Why do you think the forest is so central to fairy tales generally? HB: I think it’s immensely useful as a symbol of the wild chaos of nature in opposition to the orderliness of town. EL: Are any of the wooded encounters in your books based on experiences you’ve had in nature? HB: Not the experiences themselves but certainly the woods. In particular, there was a spot in my first book that I called “the glass swamp” because that’s what we called it when we were kids. It wasn’t at all a swamp—just an extremely tiny stream surrounded by trees and a lot of broken glass. And in The Cruel Prince, I drew a lot of inspiration from the woods of Cornwall and Devon, which I found immensely magical when I visited them. EL: Do you have a favorite forest or a favorite spot in nature where you like to spend time? HB: The Julius Lester trail near Puffer’s Pond in the town where I live. It’s just a really lovely stretch of woods, with a stream running through it, strange little bridges, and a wonderful canopy of leaves overhead. EL: What is your favorite way to lose yourself in the woods? HB: I like to go for walks, especially when I am stuck on a plot thing. And I like wandering with my family. My son loves to throw sticks into water and watch them sail away or skip stones. There’s always something to see in the forest. EL: Your characters often start out in familiar places and are then thrust into magical encounters. How would you fare if you were suddenly dropped into Faerie or an enchanted forest? HB: Well, I think it’s useful to know some of the rules, but I imagine I would quickly find myself drunk on faerie wine and devastatingly enchanted. EL: Do you have a favorite forest-themed fairy tale? HB: I think “Vasilisa the Beautiful” is maybe the best example of how the forest works as a place of both danger and opportunity. In it, Vasilisa is sent by her wicked stepmother to fetch fire from the witch Baba Yaga’s hut. Baba Yaga sets her a series of impossible tasks and tells her that she will kill her if she doesn’t accomplish them. Luckily, Vasilisa has the help of a little doll that her mother gave her on her deathbed. With the doll’s help, she does all that’s asked of her and is able to return home with a skull with flaming eyes to light her way. Upon arriving home, the fire springs out and burns her wicked stepmother and stepsisters to ash. EL: Can you tell us more about your new book The Wicked King? HB: The Wicked King is the second book in the Folk of the Air trilogy. They’re about a mortal girl named Jude who is raised in Faerie by the murderer of her parents, the Grand General of the High Court of Elfhame. She wants to find a place for herself in the High Court but is thwarted by the youngest—and to her mind, worst—of the princes, Prince Cardan. 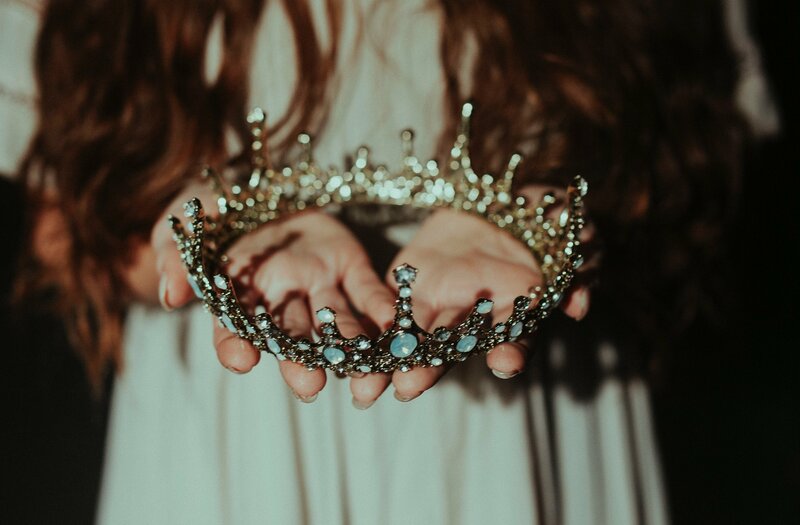 The Cruel Prince asks what Jude is willing to do for power, and The Wicked King asks what she will do to hang on to it. EL: Do you have any advice for aspiring writers? HB: Here’s the best advice I have gotten and given over the years: First, write to please your reader self and not your writer self. Second, finish what you start. Third, unless you’re totally against the idea, find a critique partner with whom you can pass things back and forth. EL: And finally, how do you stay enchanted? HB: It’s hard to feel magical all the time. When you’re working a lot and busy, it can be hard to feel magical at all. But I think there are a few things that help—being around beautiful things, experiencing art and music and writing, taking moments to light candles. But I think the most important thing is to have people in your life who look for enchantment too. You can find Holly Black’s work at blackholly.com or follow her on Instagram @blackholly.